There has been plenty of scholarship on science fiction over the decades, but it has left one crucial aspect of the genre all but unanalyzed: the visual. 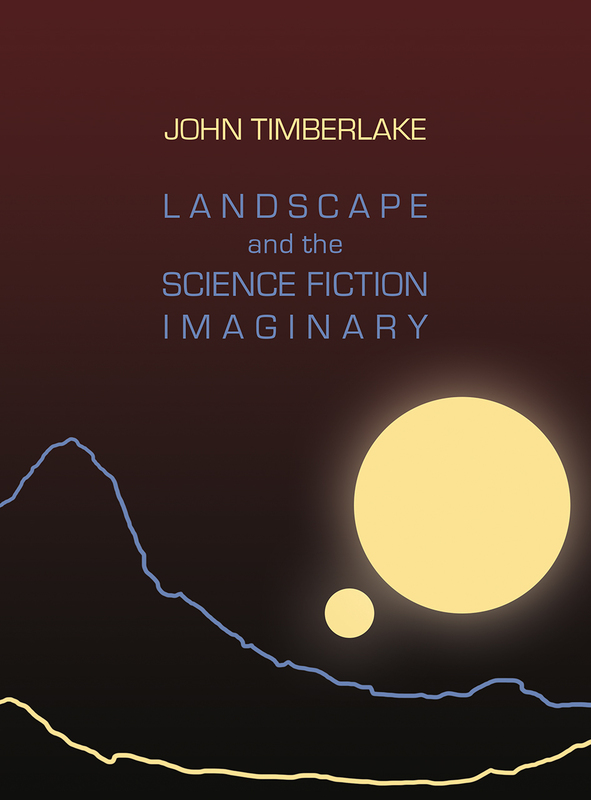 Ambitious and original, Landscape and the Science Fiction Imaginary corrects that oversight, making a powerful argument for science fiction as a visual cultural discourse. Taking influential historical works of visual art as starting points, along with illustrations, movie matte paintings, documentaries, artist’s impressions, and digital environments, John Timberlake focuses on the notion of science fiction as an “imaginary topos,” one that draws principally on the intersection between landscape and historical/prehistorical time. Richly illustrated, this book will appeal to scholars, students, and fans of science fiction and the remarkable visual culture that surrounds it.